Wouldn't it be great to lock in today's servicing* prices? Well now you can. Get your Hyundai Pre-Paid Service Plan when buying your new car or at your first scheduled service. Purchase a Hyundai Pre-Paid Service Plan when buying your car+ and you can spread your servicing costs across small loan repayments. You can choose to pre-pay for the kilometres you expect to drive per year, or for a minimum of 3 scheduled services (whichever comes first). Your safety is our number one priority. 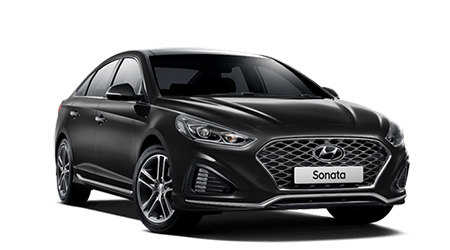 We only use Hyundai Genuine Parts, built and tested specifically for your vehicle – and are covered by a 12 month warranty. The best part is a Genuine one. All servicing and repairs are carried out by our highly-trained Hyundai technicians who know your vehicle inside out. As part of your Pre-Paid Service Plan, you will receive 24/7 Roadside Support for the duration of your plan. If any issues arise, please contact the Hyundai Customer Care Centre on 1800 186 306. Our friendly staff are ready and waiting to help, with any concern you may have. *For scheduled services only, including parts. Does not include wear and tear items: eg, brake pads. 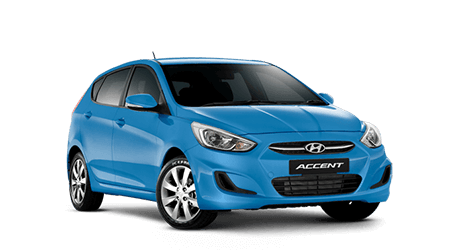 Hyundai Pre-Paid Service Plan full terms and conditions..
†Available to approved applicants of Hyundai Finance. Credit criteria, conditions, fees and charges apply. Subject to suitability. Terms and conditions available upon application. 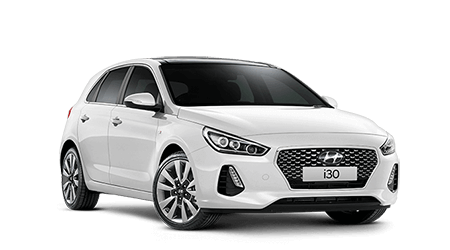 Hyundai Finance is a registered trademark of Hyundai Motor Company and auto finance is offered by St.George Bank - A Division of Westpac Banking Corporation ABN 33 007 457 141 AFSL and Australian credit licence 233714. ^Only applies to vehicles for which, at the time of sale, services under a Pre-Paid Service Plan are yet to be redeemed in accordance with all Terms and Conditions. For full Terms and Conditions, please download the PDF.